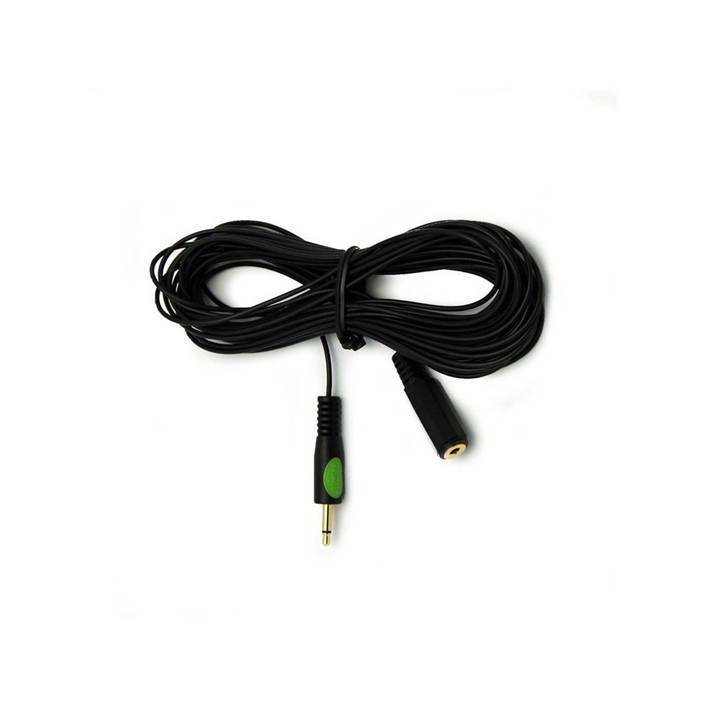 Note: This is a mono stereo extension cable and not intended for use with an audio or stereo IR. 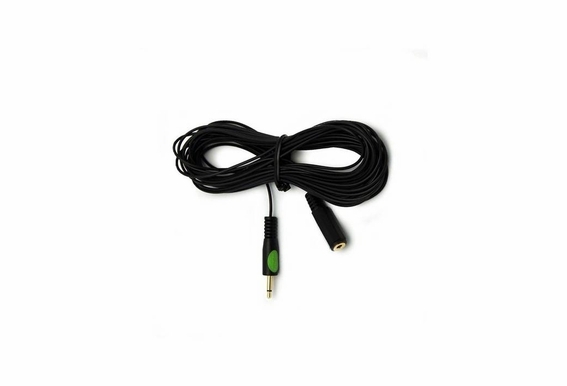 This durable 12-foot 3.5mm mono plug to 3.5mm mono jack cable can extend a 7-ft single eye emitter or 10-ft dual and triple-eye emitter. This is an excellent option for home theaters and media centers where the IR repeaters are located a little further away from the device you wish to control. What separates this cable from other brands is the CL3-rating, making it suitable to run through walls. The stress relief molded design allows optimal flexibility while the cable's durable nickel-plated jack plug and quality construction ensure years of worry-free operation.